theitalianculturalcenter - Ora delle fiabe: Halloween! Once a trimester the Youth language school opens its doors to children of all proficiencies (ages 0-6) for a half hour of fun activities, in Italian, featuring songs, crafts and of course a story or two. 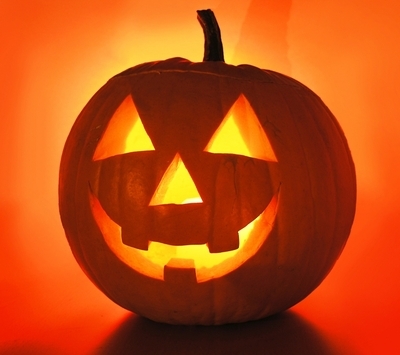 Our fall 2011 trimester story hour will take Halloween as its inspirational theme. Children are invited to come in costume. Participants are welcome to join families from the Youth Language School for light refreshments after the story hour.